It’s only been a year since Lana Del Rey unveiled her third studio album, Ultraviolence, the critically acclaimed work that debuted at the number one spot on the U.S. Billboard 200 in its first week of sales. 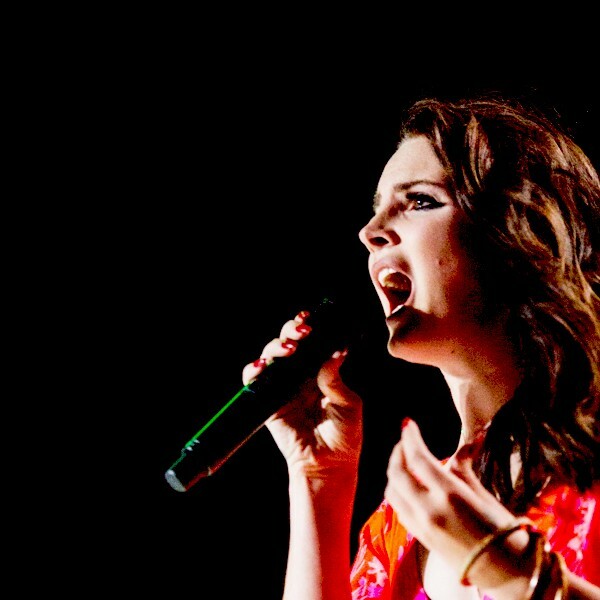 Her previous records include 2012’s Born To Die and her debut, Lana Del Ray. Now, the American songstress is preparing for the September release of her fourth record, Honeymoon, which she has already reportedly written nine songs for. 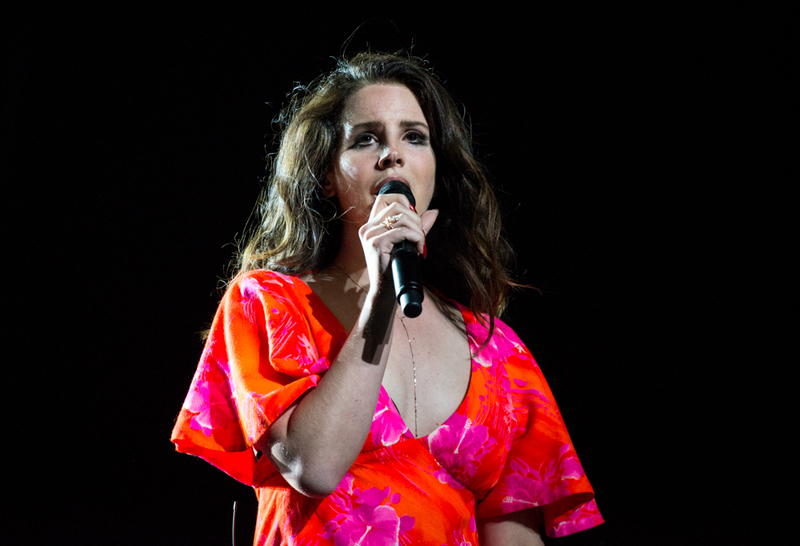 Del Rey recently completed her spring 2015 Endless Summer tour with special guest Courtney Love last month. She has also kept herself busy at the studio writing and performing songs for films, including “Big Eyes” from Tim Burton’s latest silver screen production, Big Eyes, and “Life Is Beautiful” from Age of Adeline with Blake Lively.